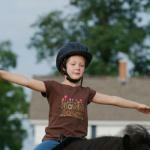 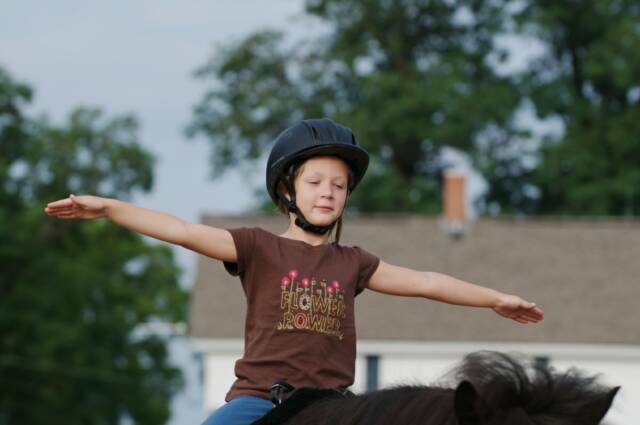 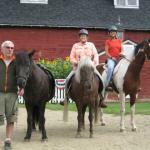 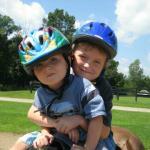 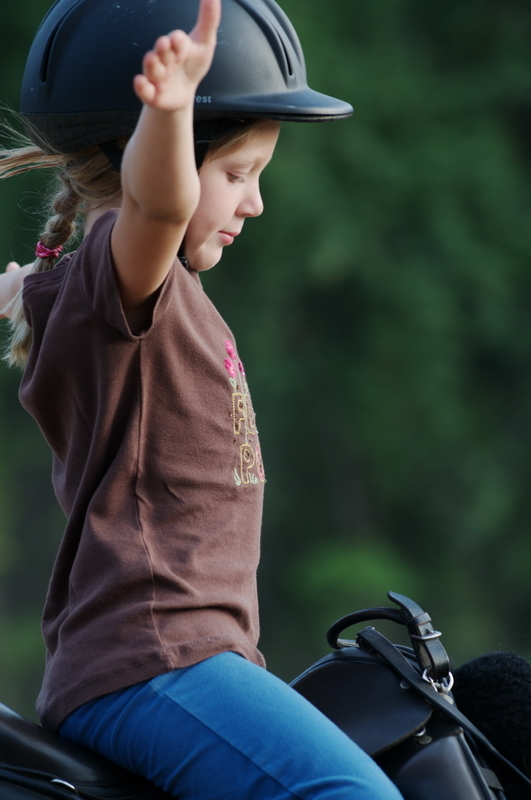 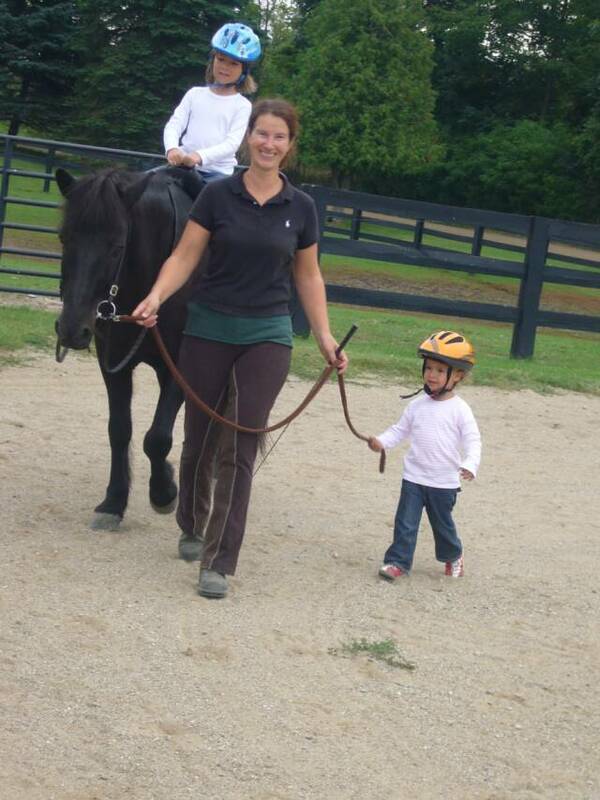 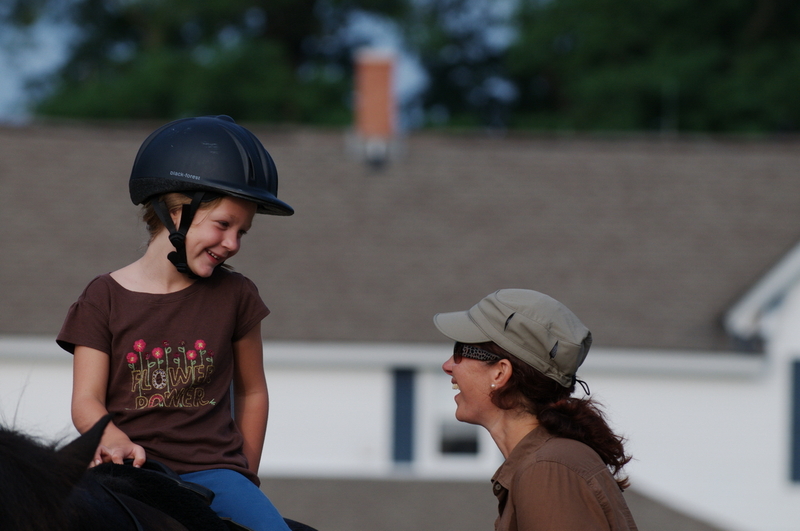 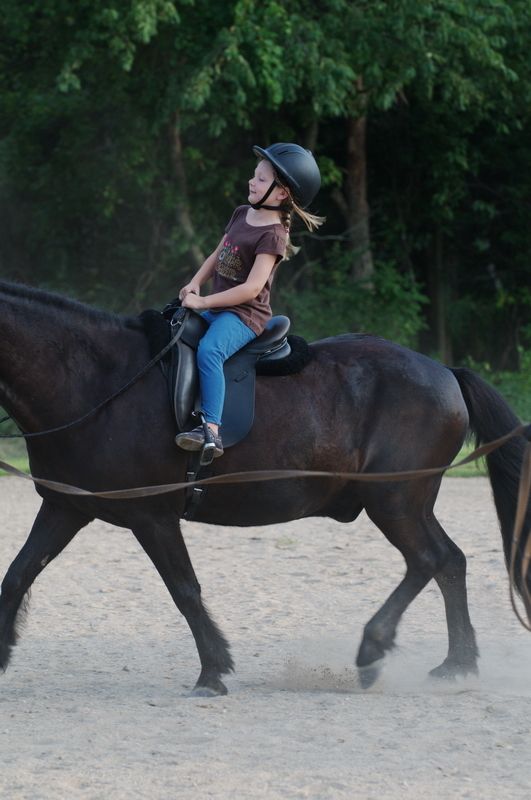 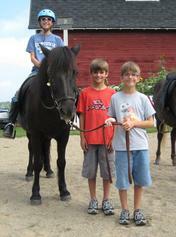 With my experience, I can help most levels of riders and enjoy working with children and adults alike. 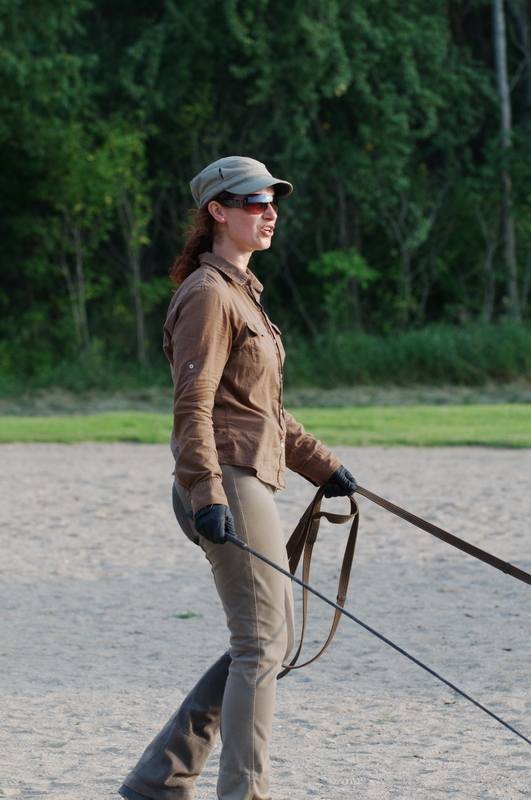 It does not make a difference to me whether somebody needs help with a horse's behavior, wants to further improve the horse’s dressage knowledge, needs gait training, conditioning, or training to improve competition scores. 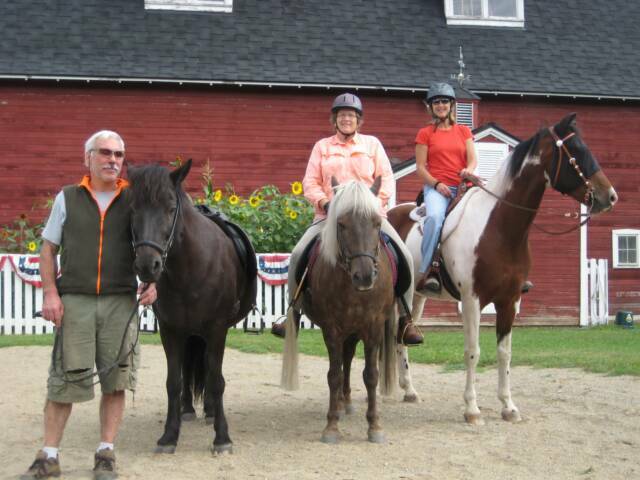 As a USIHC sport judge, I travel as much as I can to judge alongside international sports judges. 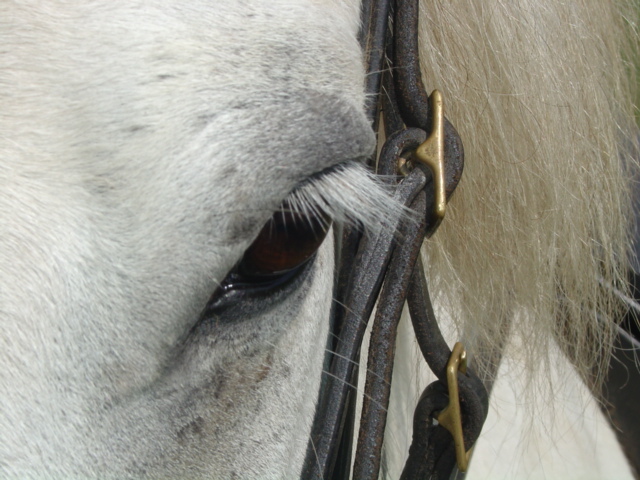 This has helped me gain a clear understanding of what the judges are looking for, to see faults in the beat or carriage of horses, and to differentiate the quality of the movements, etc. 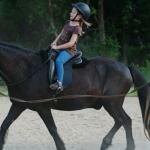 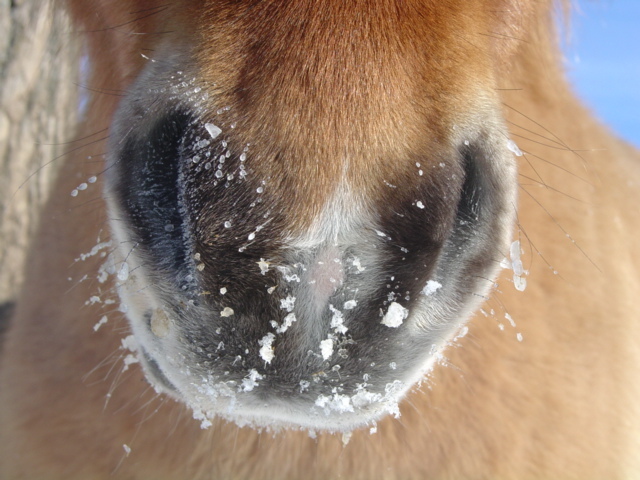 This knowledge has been beneficial for lessons and in working with competition riders. 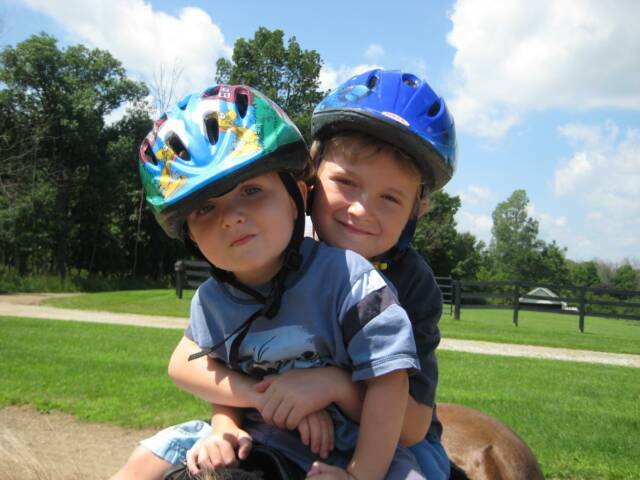 *additional charge for gas and time applies for travel.